BANGKOK — May 8, 2013 — Hunton & Williams (Thailand) Limited advised the Bank of Ayudhya Public Company Limited in a THB 20,833,200,000 (USD 717 million) bridge acquisition facility granted to the BTS Group Holdings Public Company Limited. This is the largest IPO in Thai history, the largest IPO in Asia this year, and the first-ever infrastructure fund in Thailand. The transaction, completed on April 17, 2013, will allow the BTS Group Holdings Public Company Limited to acquiring the units offered by the fund to maintain a minimum prescribed ownership level of the building. The Hunton & Williams team was led by partner Manida Zinmerman and senior associate Waranon Vanichprapa in Bangkok. Thitawat Asaves is the firm’s key contact at the Bank of Ayudhya Public Company Limited. 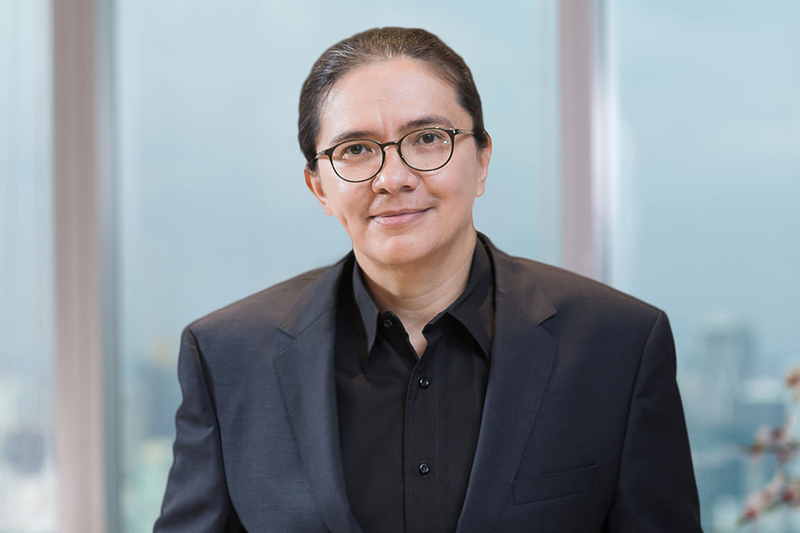 Other law firms working on this transaction are Linklaters; Clifford Chance; Allen & Overy; and the local firm Weerawong, Chinnawat & Peangpanor Company Limited (formerly White & Case (Thailand) Limited). Hunton & Williams provides legal services to corporations, financial institutions, governments and individuals, as well as to a broad array of other entities. Since our establishment more than a century ago, Hunton & Williams has grown to more than 800 lawyers serving clients in 100 countries from 19 offices around the world. Our practice has a strong industry focus on energy, financial services and life sciences, and our experience extends to practice areas including bankruptcy and creditors' rights, commercial litigation, corporate transactions and securities law, intellectual property, international and government relations, regulatory law, products liability, and privacy and data security.